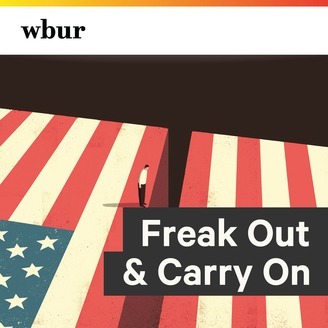 Freak Out and Carry On, WBUR's politics and history podcast, addresses the urgent issues of our time through the lens of history. 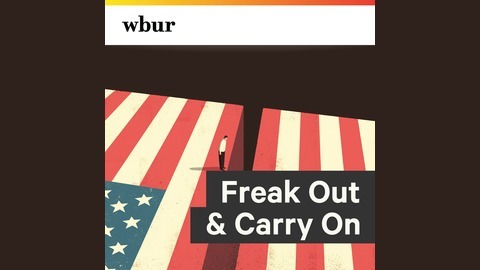 Hosted by Pulitzer Prize-winning author and journalist Ron Suskind and noted Boston College historian Heather Cox Richardson, the podcast examines the national political landscape and dives into the historical context. New episodes available every Thursday. Ron and Heather wrap up Freak Out and Carry On, reviewing the year that was. Thanks to all our listeners!